Knowing when to change the oil in your car depends on the car that you own. 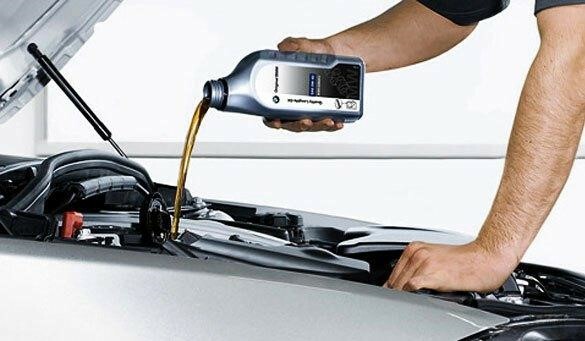 To be positive, reference the owner’s manual of the car to know the recommended time to change the oil. It is important to remember not to base your judgment of when the oil should be changed on past experience. The evolution and the different types of cars are constantly evolving and may differ from cars you once had. Overview: Use your best judgment on when to change the oil in your car but make sure to check the owner’s manual to ensure the proper timing of the oil change. Olsen, Patrick. “5 Things to Know About Oil Changes for Your Car.” Consumer Reports, 4 Sept. 2017, www.consumerreports.org/car-maintenance/things-to-know-about-oil-changes-for-your-car/. Thimou, Theo. “How Often Should You Change the Oil in Your Car?” Clark Howard, Clark Howard, 26 May 2017, clark.com/cars/oil-change/. Oil Change, Vehicle Maintenance, Maximizing Your Vehicle's life, Buying a well maintained vehicle. The first automobiles were basically horse drawn carriages that had been fitted with steam engines, giving them the name “horseless carriage”. This early automobile had been built in 1769. The development of the internal combustion gasoline engine had been created in 1876 by German engineer Nikolaus Otto. The creation of this engine was a breakthrough for the invention of cars. 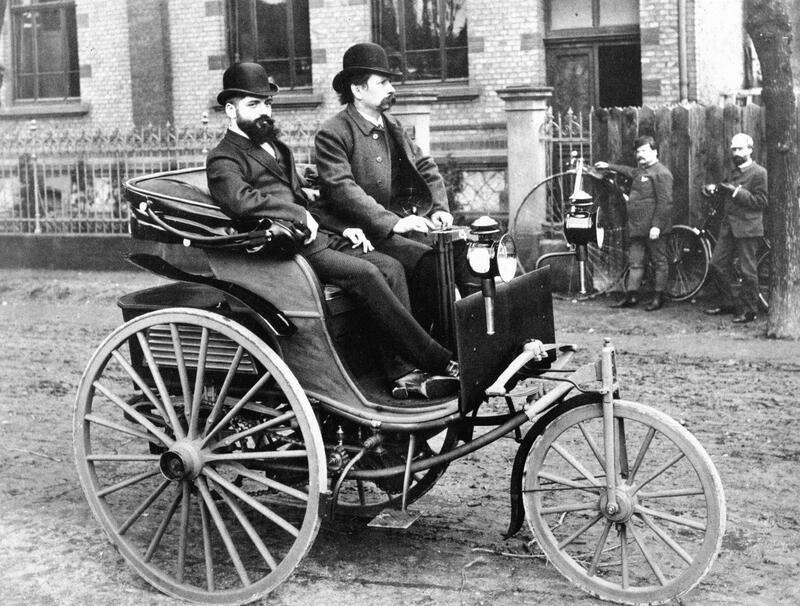 In 1885, Karl Benz manufactured the first car sold to the public in Mannheim, Germany. This automobile was called the Motorwagen. 3. The top speed was 6mph - mot much quicker than a fast walking pace! “Fun Facts for Kids on Animals, Earth, History and More!” DK Find Out!, www.dkfindout.com/us/transportation/history-cars/early-cars/. 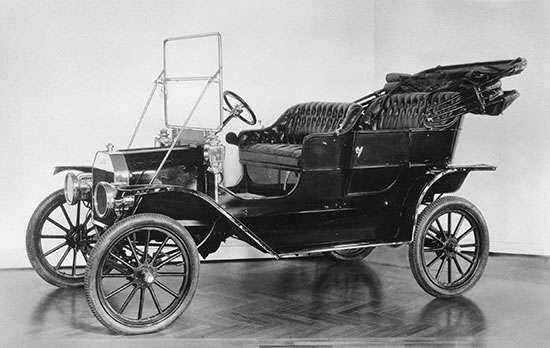 The Model T, produced by Henry Ford and sold in 1908, was sturdy, reliable, and easy to drive. 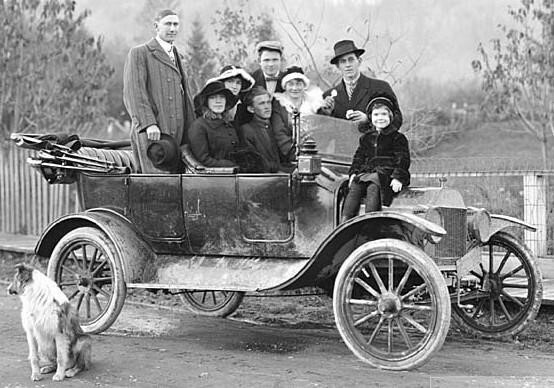 In 1913, the Model T became the first car to be mass-produced. Henry Ford’s assembly line allowed for the production of 10,000 cars per day, bringing the price down to the level that ordinary people could afford. “Fun Facts for Kids on Animals, Earth, History and More!” DK Find Out!, www.dkfindout.com/us/transportation/history-cars/race-cars/. In the beginning, simply owning a car was enough to flaunt your wealth. However, as cars became cheaper and more reliable, more middle class people were able to afford cars. With more cars on the road, rich people needed their cars to stand out to still show that they had more wealth. Therefore, carmakers such as Rolls-Royce specialized in producing cars for the wealthy. These cars were often made entirely by hand; their engines were large, powerful and smooth-running, and their interiors were furnished with velvet, leather, and thick carpets. Sources: “Fun Facts for Kids on Animals, Earth, History and More!” DK Find Out!, www.dkfindout.com/us/transportation/history-cars/luxury-cars/. Who Drove the First Cars? 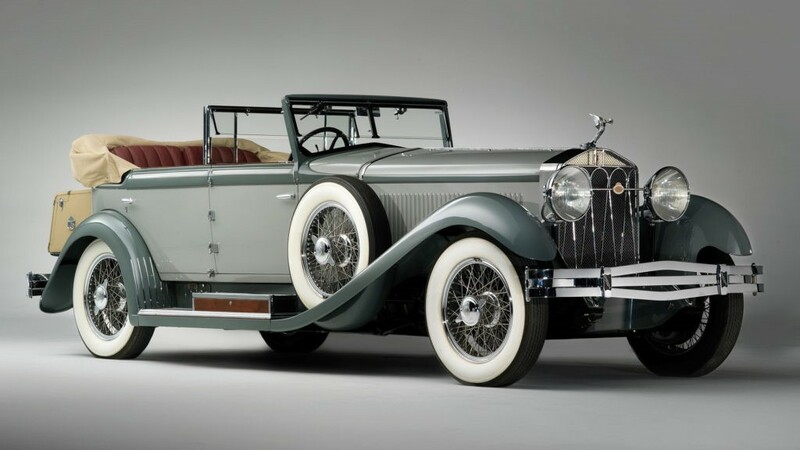 The Wealthy: in the 1900s, they bought cars for pleasure, comfort, and status. Doctors: They bought small and affordable cars because they were more dependable than hores and easier to keep ready for house calls. Rural Americans: They wanted cars because they could travel long distances without depending on trains. Families: They would use cars for ordinary experiences such as errands, going to the train station, visiting relatives, going to the movies, eating, and more. Sources: “Early Cars: Fact Sheet for Children.” Smithsonian Institution, www.si.edu/spotlight/early-cars. The minimum age at which a person may obtain a driver's license differs between countries; most countries set the age at 18. 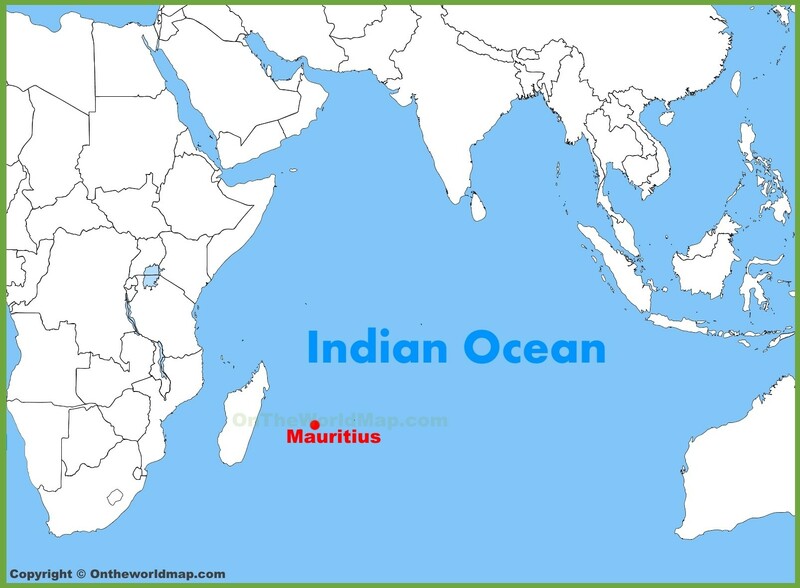 In Africa, for example, twenty out of twenty-five countries have the minimum legal driving age set at 18. 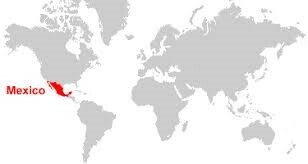 Countries with the lowest driving ages include El Salvador, Iceland, Israel, Canada, Malaysia, United Kingdom, the United States, and more. 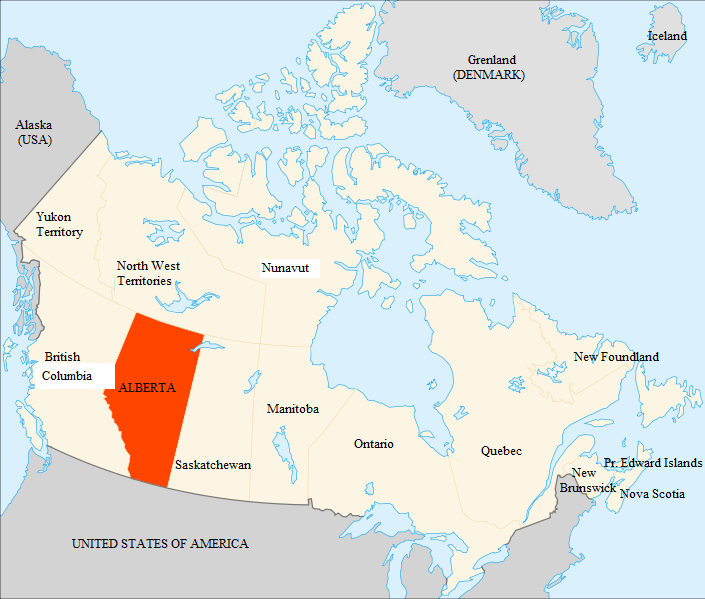 Interestingly, the United States and Canada allow drivers to be as young as 14 with permits and parental supervision. In some countries, the age may depend on the type of vehicle. For example, in India, 16 year olds may get licenses for gearless bikes under 50cc, 18 years old for cars and commercial vehicles, and 20 years old for heavy vehicles.